‘GET A LIFE’ CALL TO COUNTY DOWN TEENS. 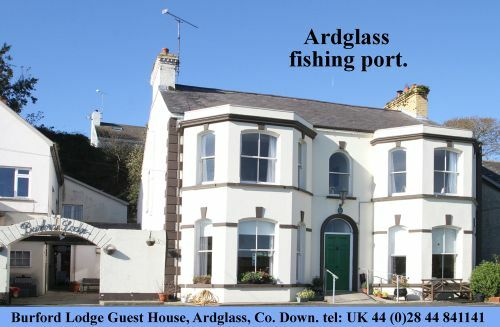 Teenagers across the length and breadth of County Down are being encouraged to put real-life fun, friendship, action and adventure ahead of social networking for a few hours each week. The Army Cadet Force is inviting local teens to take a break from their computers, phones and digital devices in order to check out what’s happening at Cadet Detachments right across Northern Ireland. 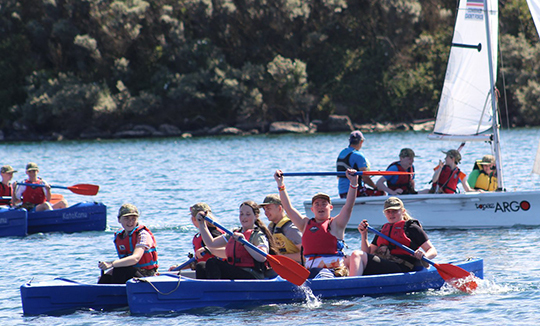 Cadets having fun on the water. 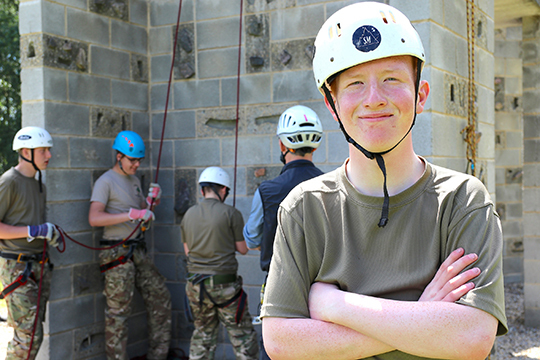 Colonel Sam McCammond, Commandant of 2nd (NI) Battalion Army Cadet Force, said: “We know just how much young people can achieve when they are given the opportunity and support to succeed, and that’s exactly what we offer in the Cadet movement. It’s always good craic, but our Cadets also put in some serious work, learning something new every week and stretching themselves with training that can lead to respected accreditations. 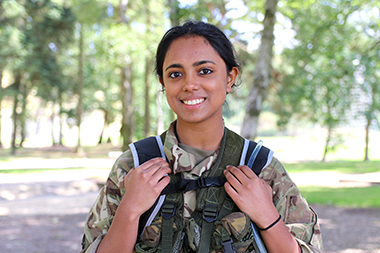 Anisha Anil from the Banbridge Academy attachment enjoying her training with the Army Cadet Force. “Acquiring those new skills – whether that’s a BTEC in Public Services or how to abseil off a cliff – creates a real sense of achievement. Importantly, it also gives our Cadets something significant to put on their Personal Statements as they prepare for college or apply for their first jobs and everyone comes away feeling positive about themselves. Cadet Lance Sergeant Christine Spalding from Ballygowan Detachment agrees, also commented saying: “If you tried to do outdoor activities alone or with mates you’d find it very expensive, but we get to do all sorts of things as part of our involvement with Cadets – mountain biking, climbing, marksmanship, abseiling and kayaking, plus we can do the Duke of Edinburgh Awards, work towards BTECs and we get the chance to go on Camp every year. 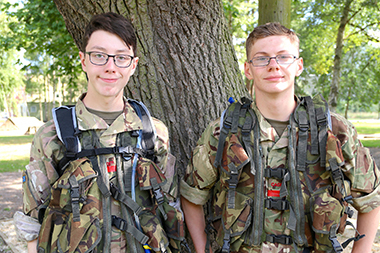 A sure way to make friends: encouraging others to join the Cadet movement are teenage Cadet Lance Corporals Charles Pettet and Connor Turner from Newtownards. Colonel McCammond added: “Parents naturally want to give their children as many opportunities as possible but there have to be limits to withdrawals from the Bank of Mum & Dad! A key benefit of the cadet movement therefore is that all our activities are affordable or, even better, totally free … even the uniforms are free; all kids pay for is their footwear. “Cadet membership is open to boys and girls from age 12 to 18 and, right now, local Detachments – and there are plenty of them across County Down – are encouraging potential new members to come along and see for themselves what the Cadet movement has to offer. The earlier you join the more time you have to fit in all the experiences, but people shouldn’t be put off by the idea that they’ve maybe left it too late. You can join at any time. Ready for adventure: Cadet Declan Armstrong from Ballyhalbert, a member of Peninsula Detachment, checks out the next challenge.